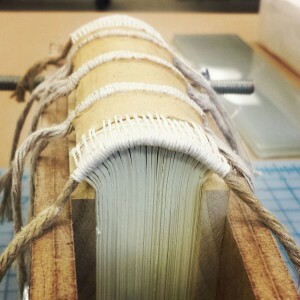 A book being bound. Photo courtesy of Carolee Harrison. Do you have a favorite book from childhood with a torn page? Or a hand-me-down cookbook that’s seen better days? Have you ever wondered how a book is physically put together? Join book repair expert Carolee Harrison from Portland State University Library Special Collections and University Archives and learn the basics of book structure and simple techniques for maintaining your personal library. These tips are directed towards understanding, storing, and repairing regular books in personal collections, not rare or unique materials. This event is free and open to the public. 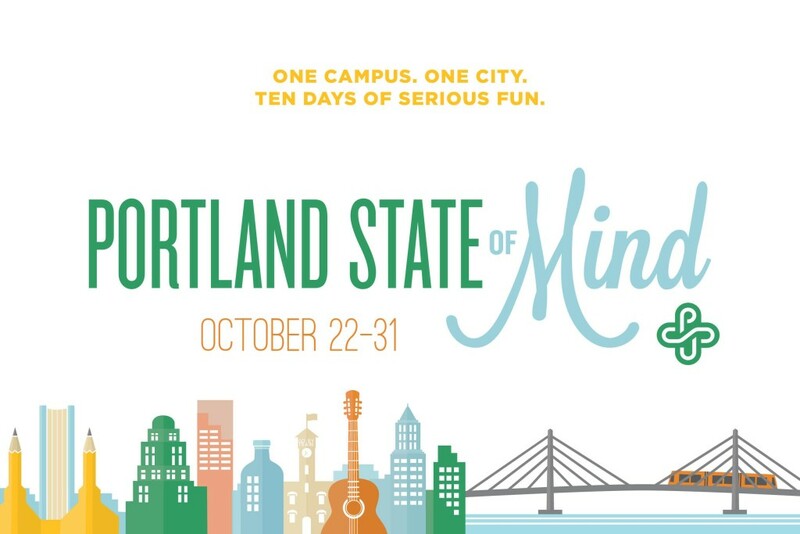 PSU Library is hosting this event as part of Portland State of Mind. See more information and photos on the Facebook event page.